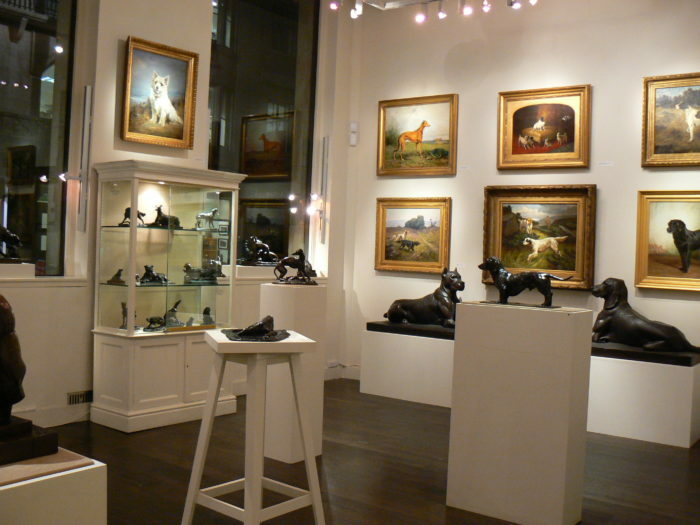 ‘The Dog Show’ is an exhibition of nineteenth century dog paintings and bronzes organised in collaboration with the William Secord Gallery, a New York based gallery specializing in nineteenth and twentieth century dog paintings. 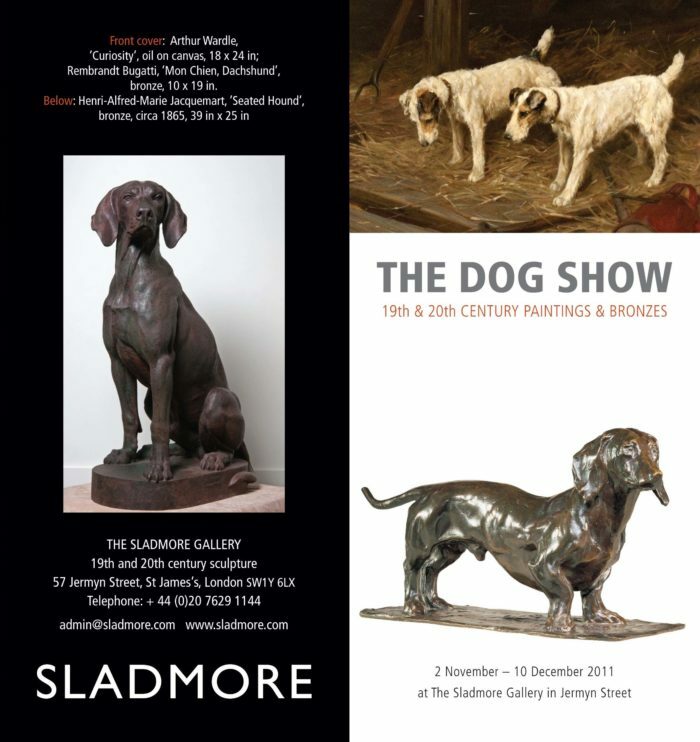 The exhibition includes works from their extensive collection of nineteenth century paintings of canine subjects. Highlights of the exhibition include bronzes by Antoine-Louis Barye (French, 1796-1875), Rembrandt Bugatti (Italian, 1884 – 1916), Isidore Bonheur (French, 1827-1901), and Pierre- Jules Mène (French, 1810-1879). 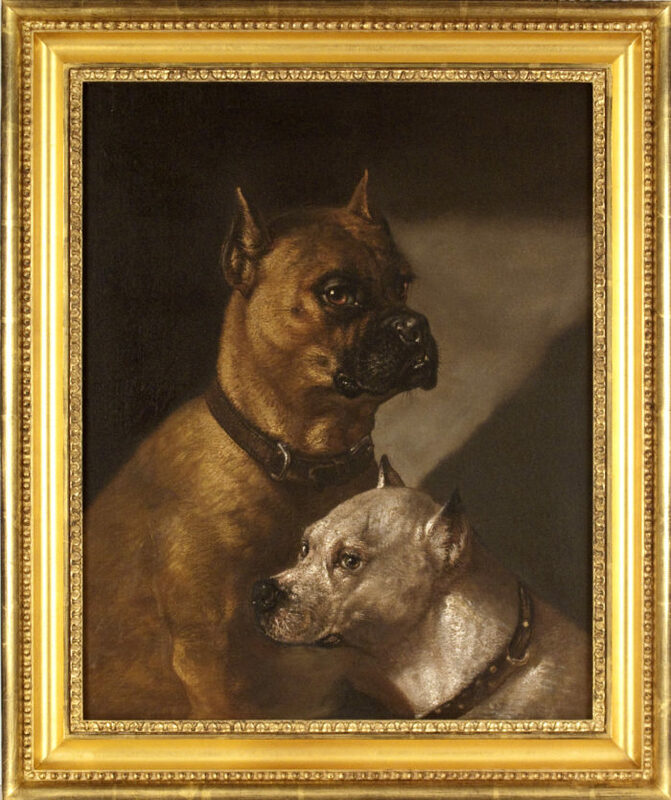 Featured dog paintings include works by George Earl (English, 1824-1908) Maud Earl (English, 1864-1943), John Emms (English, 1843-1912), and Arthur Wardle (English, 1864-1949), among others. 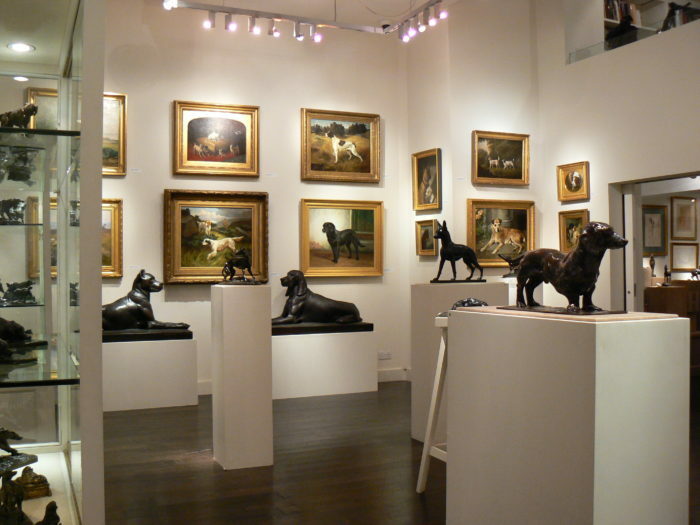 Also on show was be a selection of prize winning cups on loan from The Kennel Club.